Meant to post this earlier in the week, but here we are. If you're in the neighborhood, I'll be signing books at the Rosemount Book Fair this Saturday, March 18! Come for the books, come for the workshops, or stop by just to hang out with authors and chat. 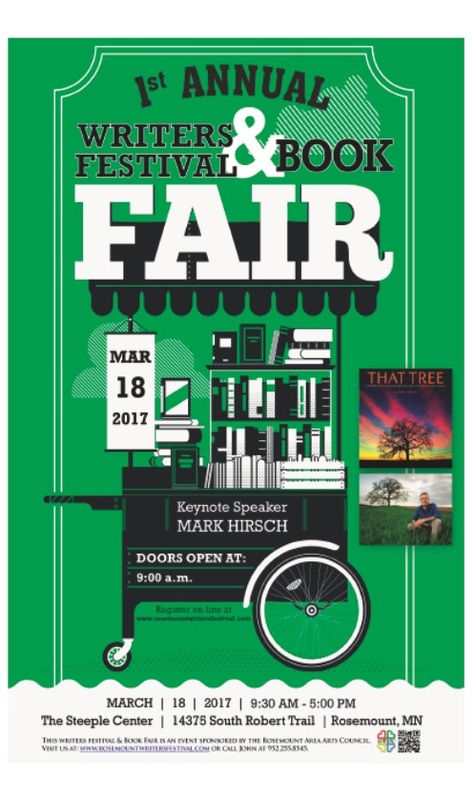 Doors open at 9:30 a.m; the book fair starts at 10:30 a.m. and runs till 4:30 p.m. Hope to see you there!